 Chevy Volt Archives - AutoNetTV Media, Inc. The price of new electric vehicle technology is high. Too high for consumers to bear the entire cost. read more Keep the volts up in your battery. The Auto Task Force can’t ground out the Chevy Volt. read more Keep your car running at its best and save gas.